Kalon Surf Luxury Resort Costa Rica is all about offering a beautiful surf camp experience in Costa Rica for our guest that work hard and now want to play hard. Some guests really enjoy the day off on Wednesday to relax at the pool, enjoy their massage, take a nap, a beer, and maybe explore our small jungle trail - others like to take the opportunity to take one of the optional tours. 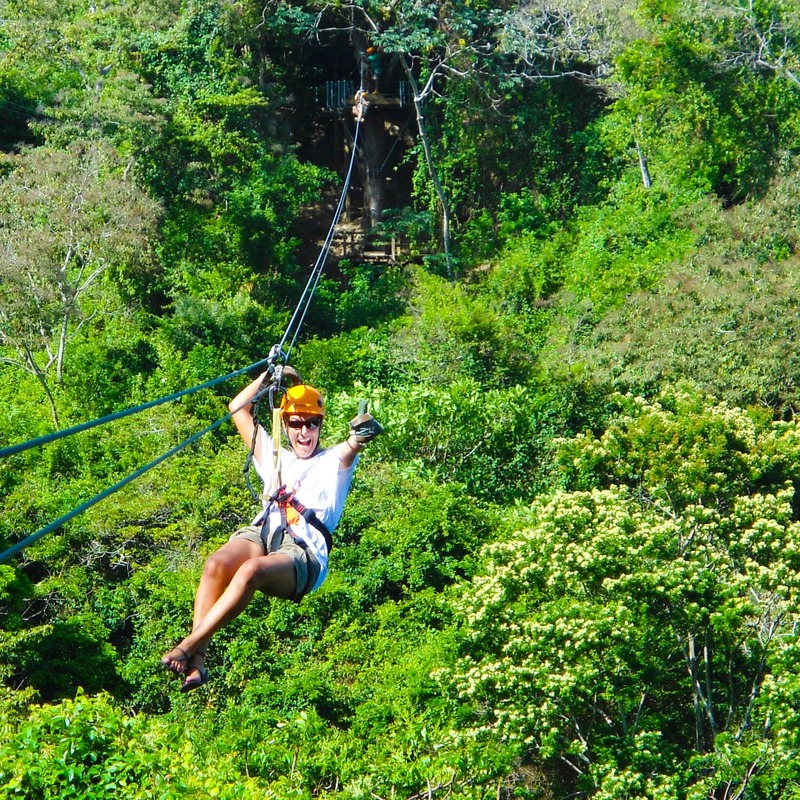 Below we have our Top 5 of outdoor activities in Costa Rica Dominical area. One of the most beautiful 2-layered waterfalls of Costa Rica is a must see. Go by horseback ride or a hike, that leads you through the jungle filled with exotic animals to this amazing waterfall. Bring a swimshorts and swimsuits as you should and can definitely dip in the water! Experience Costa Rica - the guest favorite! Located close to one of the most beautiful National park of Manuel Antonio, this (6h) tour really has it all with Skilled Suspension Bridges, Waterfall Rappelling, their famous “Monkey Drop”, Inclined Rappel, Tree Climbing Ladders, Canopy Tour Zip Lines and even Tree-Top Rappelling. A full on adventure, while being submersed into the jungle and flora & fauna. Another Guest Favorite – you will not only enjoy a beautiful and famous canopy tour, but the local guides will also tell you everything you want to know about the exotic plants, trees, and any animals you see! We have 2 options: Baru (2h): "The canopy tour is a beautiful 2h tour through the jungle around Dominical, the guides of the canopy are not helping you to go through the zip line, but they will also tell you everything you want to know about the animals, trees, flowers, and insects you will see during this tour." Get to know the quaint town of Dominical: take a taxi ride down to town, get a beer at the bar at the beach or simply walk around for a bit (the town only has 500 people living there, so it is very small!). Do check out Fuego Brewery - amazing beers!! 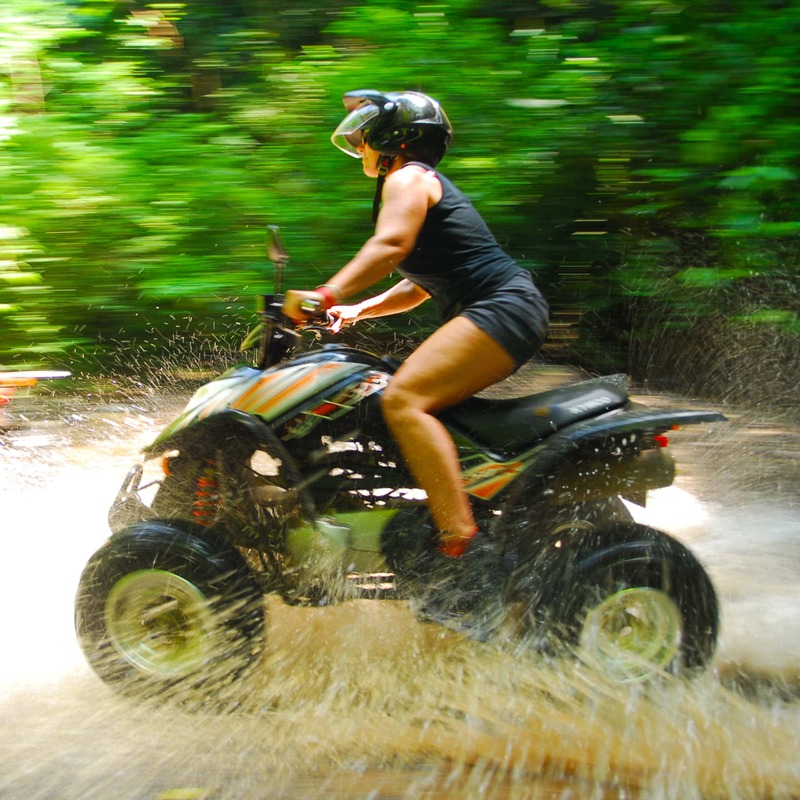 From the ATV guys directly: "We assemble at 8:45 am at our location in Uvita for some quick ATV training, then at 9:00 am. we are riding through the jungle and into the mountains. Pressing that 4x4 button on our auto trans ATV will make the climb that much easier as we cross streams, ruts, rocks and mud on our way to visit small villages, coffee farms, and a huge 300' waterfall. Your bi-lingual guide is sure to spot the local wildlife including monkeys, sloths, toucans, parrots, and yes, sometimes snakes! We’ll stop for a swim at one of the waterfalls on our way back, and should be returning to the shop at around 1:30 pm, just in time for lunch." 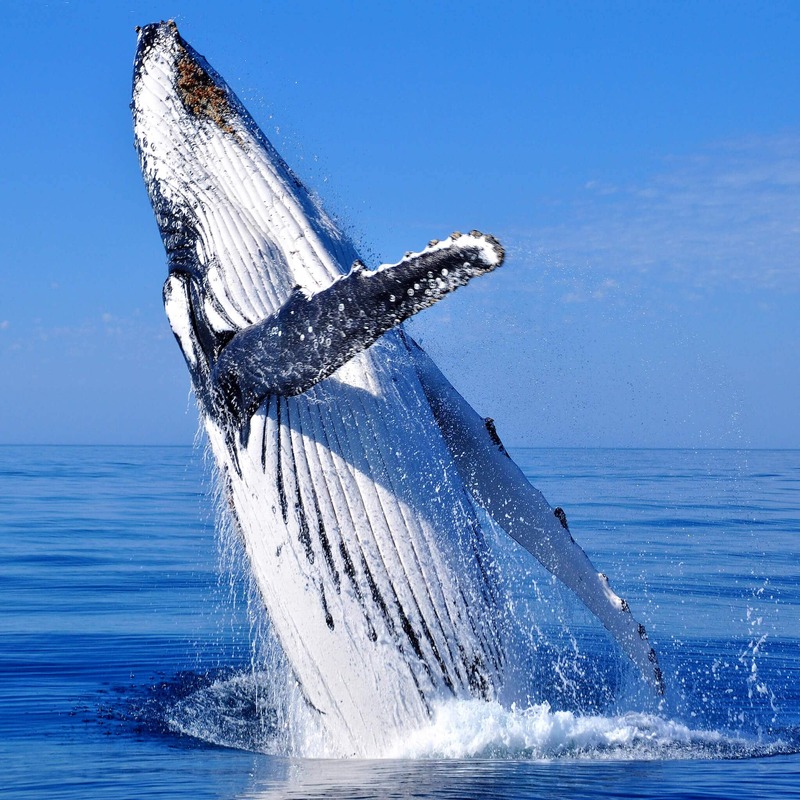 When it is the 'whale' season, you can book a beautiful boat trip to see whales from up close! Usually, the tour takes about 6 to 7 hours, and it is best to book upon arrival to understand the current situation.